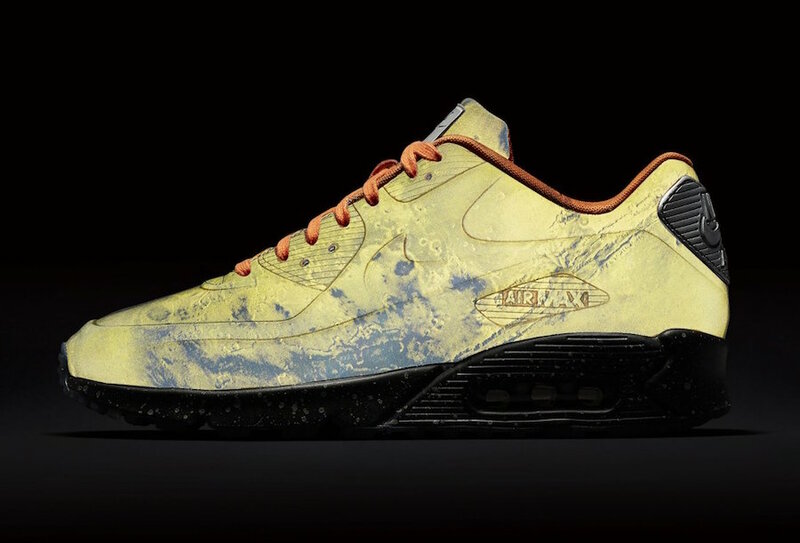 As a follow up of the 2014 “Moon Landing” Air Max Lunar90 SP, for 2019 Nike will be releasing another rendition of the Air Max 90 with “Mars Landing” makeover. 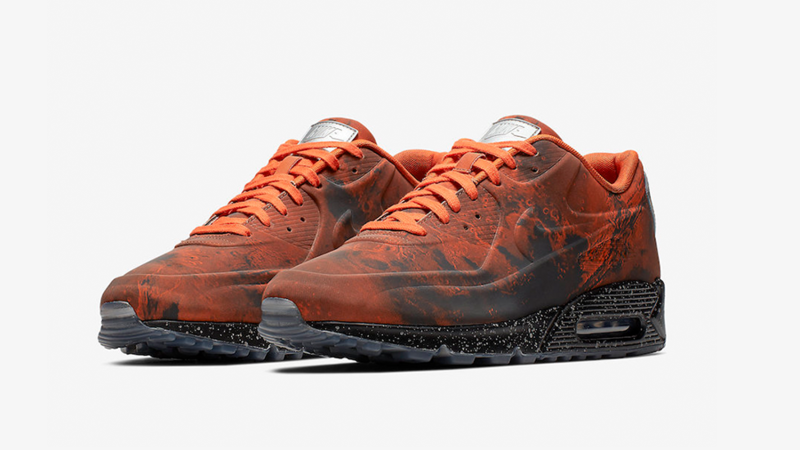 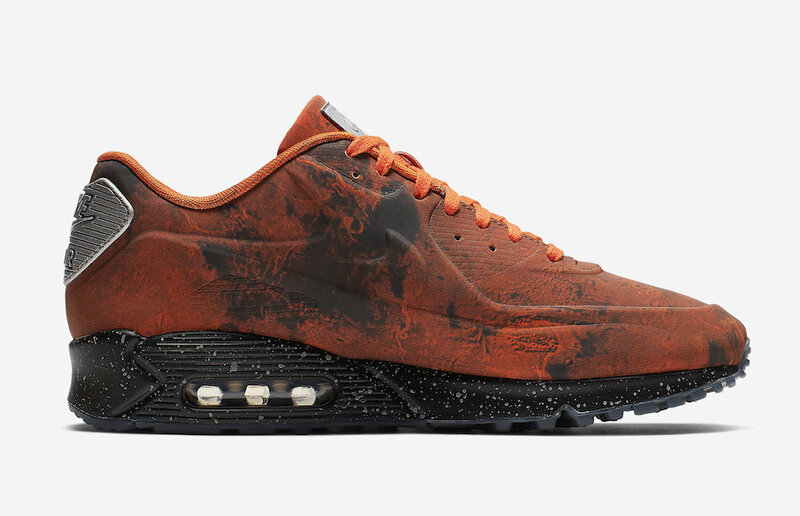 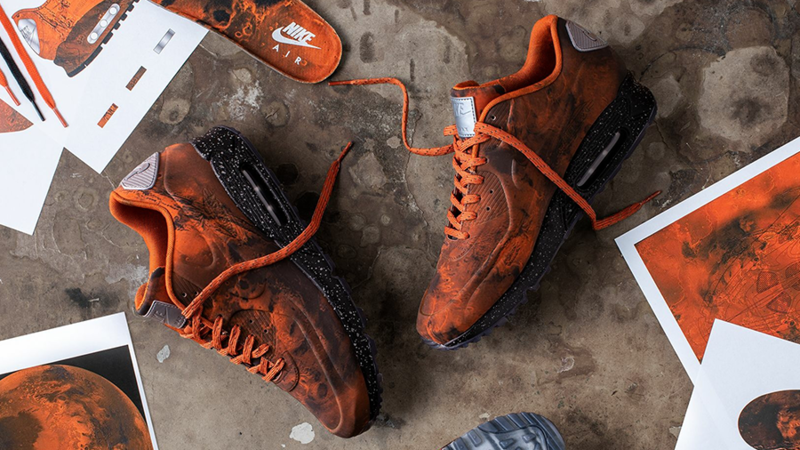 This upcoming Air Max 90 features a mixture of “Mars Stone” and “Magma Orange” colour scheme as a nod to the Red Planet. 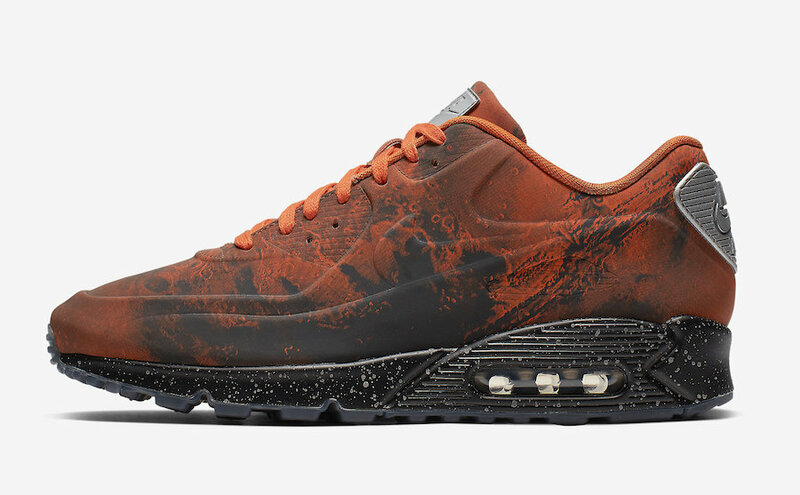 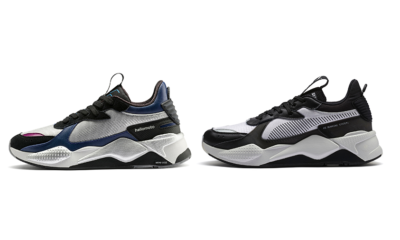 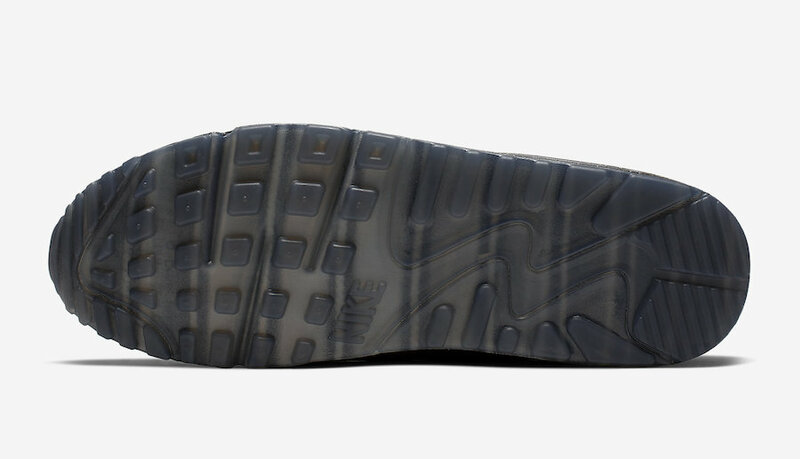 The kicks are covered in a graphic that resembles the surface of the fourth planet from the Sun. 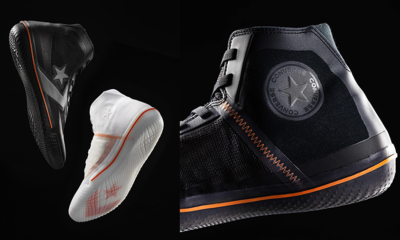 It’s seamless upper includes Metallic Silver accents on the tongues, Bright Orange laces atop a Black speckled midsole. 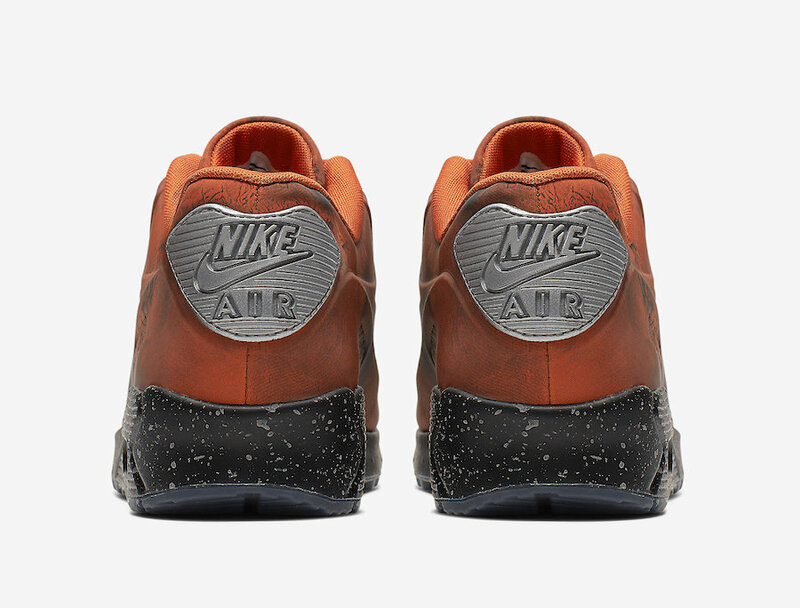 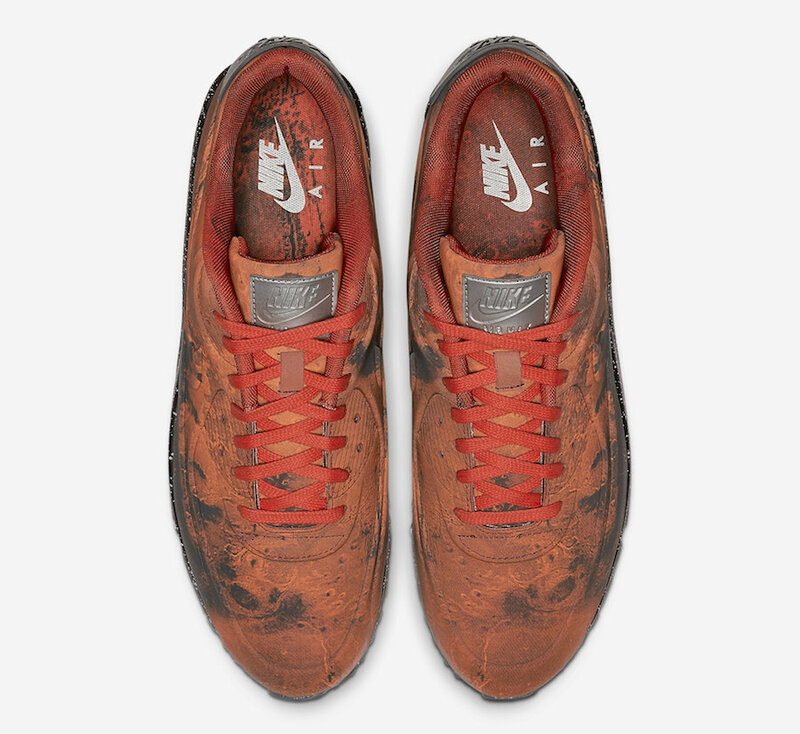 Look out for the Nike Air Max 90 “Mars Landing” to release on Saturday, 06 April 2019 at Lemkus also at Shelflife.